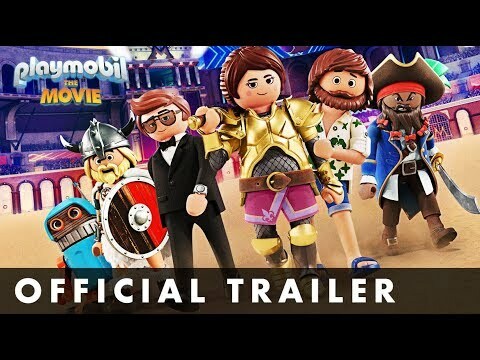 A live-action/animated hybrid film based on the classic toy series, "Playmobil: The Movie" will follow the adventures of siblings Charlie (Gabriel Bateman) and Marla (Anya Taylor-Joy). When the former unexpectedly disappears into the animated universe of Playmobil, Marla must go on a quest to bring him home. 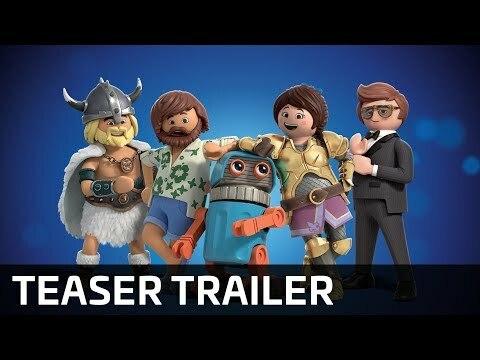 During her adventures she teams up with some unlikely new friends, including smooth-talking food truck driver Del (Jim Gaffigan), dashing and charismatic secret agent Rex Dasher (Daniel Radcliffe), a wholehearted misfit robot and an extravagant fairy-godmother (Meghan Trainor).